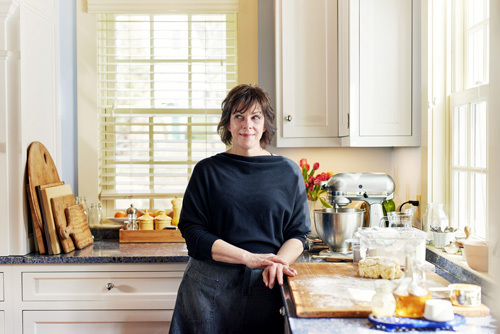 On today’s episode of THE FOOD SEEN, Barbara Lynch is a modern-day Julia Child. Steps away from the golden-domed Massachusetts State House in Boston sits Lynch’s two decade-old premier restaurant, No. 9 Park, where you don’t need to be a Boston Brahmin to enjoy her approachable haute cuisine. A two-time James Beard Award Winner and Relais & Chateaux Grand Chef, this blunt, blue-collared Irish girl from Southie has attained cooking stardom, but at what cost? Raised by a mother who worked multiple jobs to support her wily brood, Lynch rebelled, lied and stole just to survive her disruptive youth. It was food that saved her, from a bright green pesto sauce she made for her friends at 13, or the luscious fried clams at the local Howard Johnson hotel; these flavorful memories lead Lynch to master the craft and own a handful of the top restaurants throughout her fair city (B&G Oysters, The Butcher Shop, Stir, Drink, Sportello, and Menton), in turn becoming one of the most nurturing female chefs in the country. 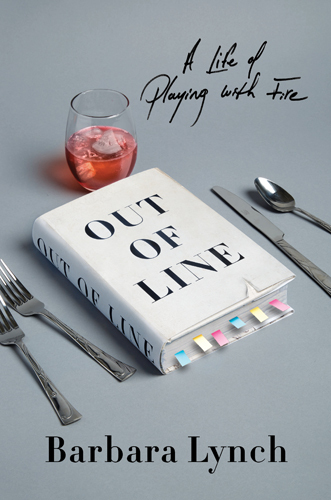 Recently named one of Time magazine’s 100 most influential people in the world, it hasn’t been without it’s heartaches and struggles, as confessed in her brilliant memoir, Out of Line: A Life Playing with Fire.